WordPress is one of the best platforms to date, not just for bloggers but for organizations of all sizes as well. There are millions of WordPress websites online and thousands of articles are being posted on the platform every day. It’s an extremely powerful CMS but the bulk of its users aren’t taking full advantage of its power. I’ve probably installed WordPress over 100 times the past few years and tried to find ways to improve my Google rankings and website speed as much as I can. I’ve assembled a list of improvements I make every time I create a new WordPress website. Take complete advantage of all the possibilities that WordPress offers with this step-by-step guide. 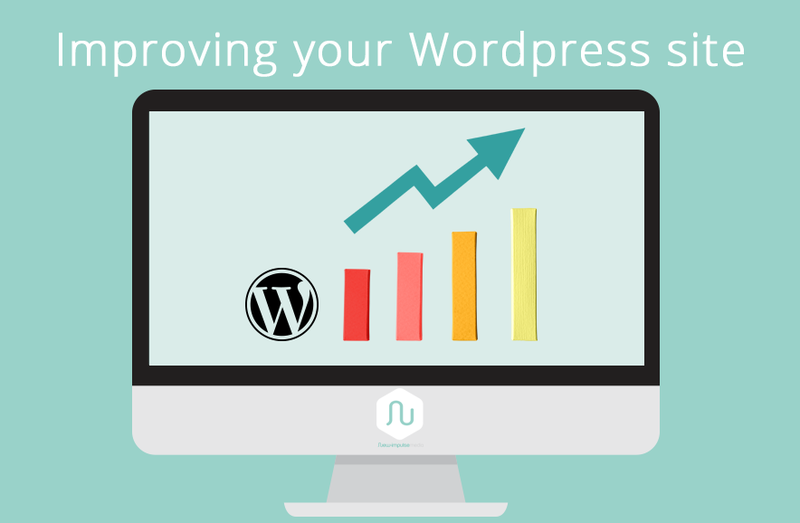 So, what are the 15 tips to improve your WordPress blog? General settings: If you have an SSL certificate, make sure your WordPress Address (URL) points to the https version of your website. Uncheck membership “Anyone can register”. Adjust the tagline “Just another blog…”. Users: Change the default WordPress username. So don’t use “Admin” as a username for security reasons. Mobile Friendly and Responsive so it fits perfectly on various displays. Search Engine Optimized. This should be a priority. Well Supported. Make sure it has a forum and a helpful community. Compatible with popular plugins like Woocommerce (if you are selling products). Multilingual ready. This is important if you want to offer your visitors a language selector. Fast. I’ve spent a lot of time optimizing the loading time of websites. It is very frustrating when you have to conclude that is is not possible because your theme is just too heavy. Possible to select your own colors and fonts to make your site unique. Capable of selecting shortcodes, custom widgets, and forms so you don’t need to install plugins for every feature you need. Too many plugins slow your website down. an SEO plugin. The most popular one is Yoast but there many more. Make sure you understand all the settings of the plugin! A caching plugin to make your website faster and to reduce the load on your server. W3 Total Cache and WP Super Cache are good ones. Image compression. Pictures are the ideal additions to your article that immediately grab the users’ attention. Adding graphics helps you deliver the message much better than purely the texts can. They make your page look attractive, catchy and engaging. While being so helpful to make your site more appealing to users, images also take up a lot of storage space and slow down your website. But, here’s good news– you can compress images with a simple plugin like WP Smush. If you need a certain functionality on your website, check if you can implement it without the use of a plugin. There are many benefits of having social sharing buttons on your web site. You can generate backlinks to your site (SEO benefits), increase Brand Exposure, provide a good experience for your visitors by making it easy for them to share your content. Many sites have fantastic content but they have unsightly social sharing icons. It is essential that your website has social share icons in a convenient area and they fit your site design. Be thoughtful of which Social networks you choose for your site. If you only have recipes on your blog, you might reconsider a LinkedIn share option. The first step is to ensure your site loads quickly because speed is an essential ranking factor for Google. If your site is presently not loading very quick (even heavy pages must load in under 1.5 seconds), you can call your host and ask why your website is performing badly on their server. If they can’t give you a particular reason you can be sure that their servers are sluggish and you should change web hosts. I understand this can be painful but it is really important that you start off with a good host. This website is hosted on Siteground. It is fair priced, fast, and recommended by WordPress. Do you still have that boring slideshow on your homepage? Stop it! Everyone’s pushing toward video. It doesn’t take a lot to make a tiny, 10 second, B-roll footage, with no sound to impress your visitors. Sprinkle Micro-interaction on your site. Micro-interactions are events with one goal in mind: to stun the visitor and create a situation that is triggering the user to take action. Whenever you interact with a website there is a particular response to it, this is a micro-interaction. Whether it is an animated button on a mouse-over or a beeping pup up chatbot form, make it interesting to the user. Use Clean Titles that contain your keywords and modifiers. Put it in a H1 tag. Your articles should be over 1,500 words free of spelling errors (I know it’s hard for non-native speakers ;)). Content is still King! Make your text readable. So make use of a (numbered) list, paragraphs, bolded text, etc. Preferably, everybody ought to be able to read and interact with any web site on the web. It shouldn’t matter if they have a condition that influences their abilities or what hardware and software they use. This is the primary tenet behind the principle of website accessibility. The fact is that millions of users have special needs that can make it challenging and sometimes impossible for them to use certain sites. 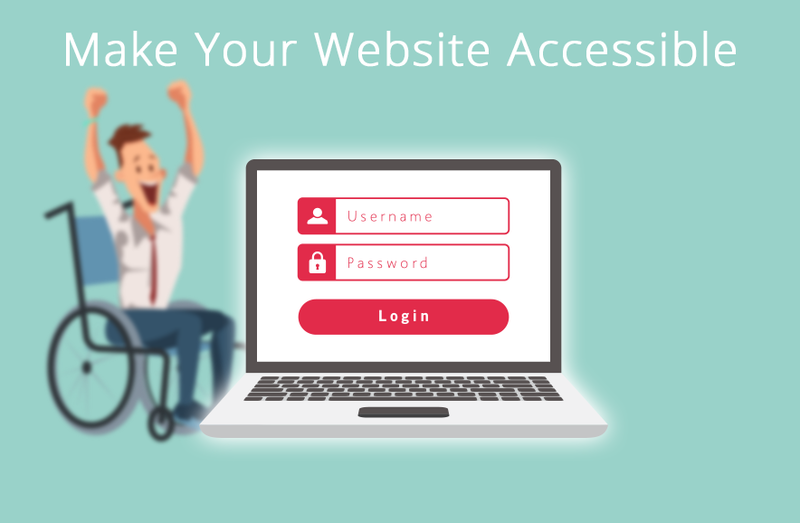 Keep this in mind while developing your website and try to implement some of these tips to make your site more accessible. Choose Your Colors Carefully. 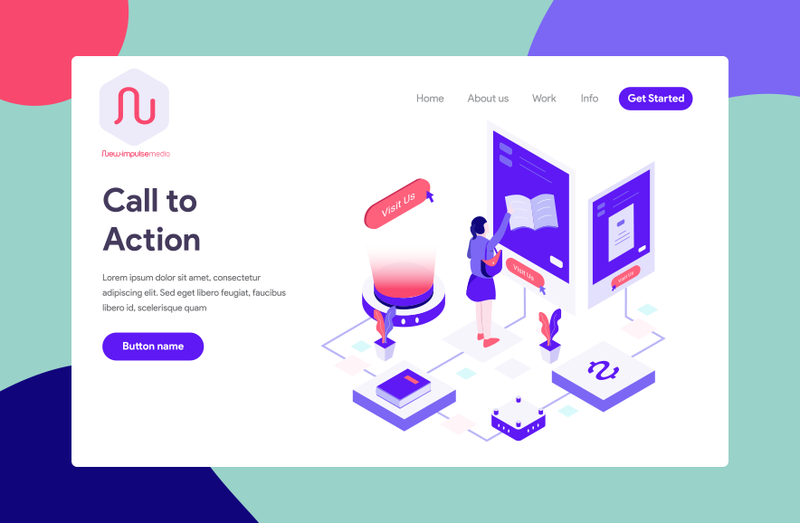 Ensure the colors you pick on your website contrast well to guarantee that everyone can distinguish between different elements on the web page. 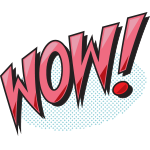 Enable resizable text that doesn’t break the design of your web site. Or start off with bigger font size. Avoid automatically-playing media files. It’s not always obvious to turn off the media. Avoid using HTML tables unless you have to. Tables can be very confusing to interpret for screen readers. Use Headers to structure your article to make it easier to understand and digest. Security is a topic of substantial significance for every single WordPress site owner. Google blacklists thousands of sites daily for malware and phishing each week. Use a strong user password and set the correct permissions. Use a good web host. Siteground takes extra measures to protect their web servers against common threats. Get an SSL (Secure Sockets Layer) certificate. This makes it difficult for someone to steal information. Limit Login Attempts by a plugin to avoid brute force attacks. Login LockDown is a popular plugin. Focus on your strengths! Instead of attempting to be a guru in every topic, focus on the parts you like and do best and collaborate with other professionals who can fill the knowledge gaps efficiently and effectively. Fiverr and Upwork are great platforms to outsource tasks. Use Grammarly to Improve your writing. It is available as a Firefox and Chrome plugin. Automatically publish content on social media with the Social Media Autopublish plugin. Use Google PageSpeed Insights to examine the usability and speed of your site. Use a Keyword tool like Keywordtool.io to find long tail keyword opportunities. Always use Google Analytics to track your progress while doing updates on your website. 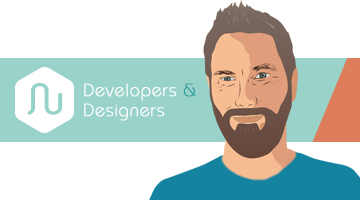 This is probably not your first web site and probably not the last one you will build. Streamline your process by making a document in which you record all the steps you take to make a fast, Search Engine Optimized, beautiful website. Communicate these steps with your client so they feel comfortable with you managing the project. Ensure the client is aware of what you are accountable for and what they have to do to make the project a success. Ask in-depth questions prior to developing the web site (have a web design client questionnaire). This minimizes the amount of interaction needed so you can develop the site at your own pace. A call-to-action (CTA) is a guideline for the visitors to get an instant response, usually using a verb like “learn more” or “buy now”. The key to an effective call-to-action is to present customers with engaging factors to act immediately instead of delaying the action. A CTA can be an easy non-demanding request like “pick a color” or a much more demanding call like “Buy now before the offer ends”. Think about what you want your visitors to do when they are on your website. YouTube is considered to be the second largest online search engine. People put billions of searches on YouTube each month. 100 hours of video are submitted every minute. It’s larger than Ask, Bing, Yahoo!, and AOL altogether. So if you have trouble ranking on Google you might want to make a video with the same keywords you use for your article. After that, embed your video into your blog post.